You might have noticed that last week I did not put up a Thursday Tips post. 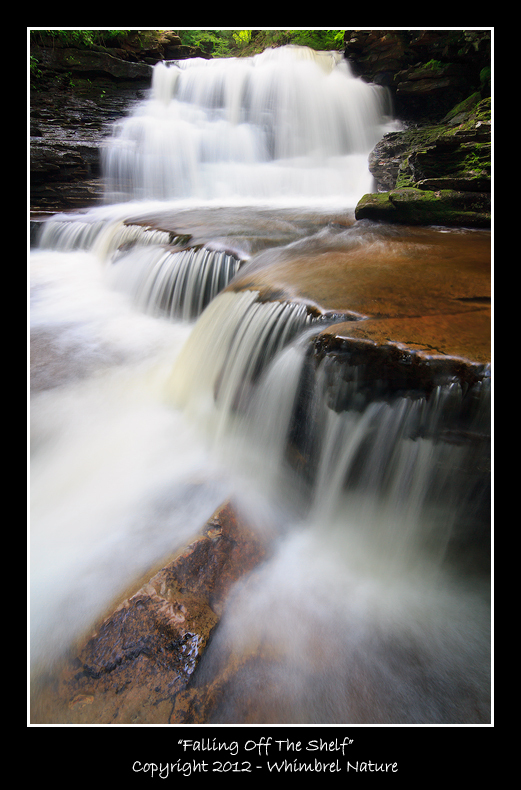 Instead I spent my time working on a new guest post for the Nature Visions Blog entitled "Seven Ways To Improve Your Waterfall Images" that includes some more of my waterfall photography. That post went up this afternoon, and I hope you will take the time to visit and read it. While you are there, take notice that there are lots of other great posts on the blog. It might be a site you want to bookmark and return to often (or follow @NatureVisionsEx on Twitter to get notified when a new post is up). There are some good photographers sharing interesting perspectives, locations, and techniques (in particular photographers from the greater DC area). 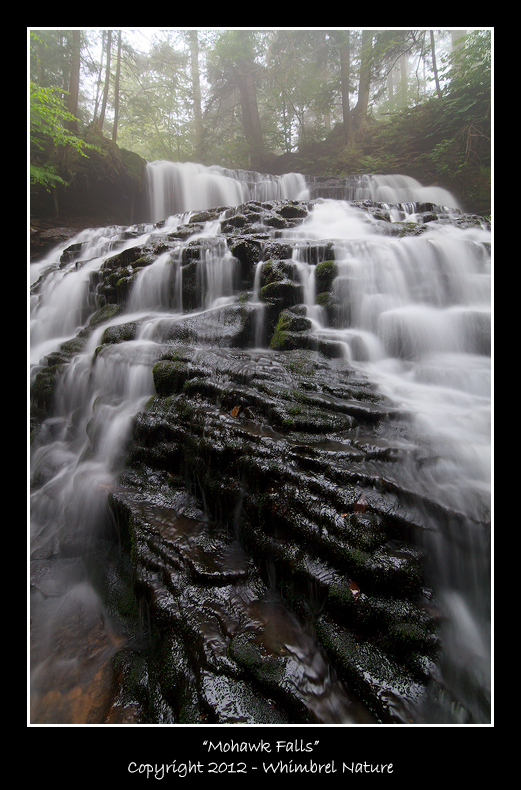 So this post doesn't end up being just an advertisement for a blog post somewhere else, I've included two new waterfall images from Ricketts Glen State Park in PA. 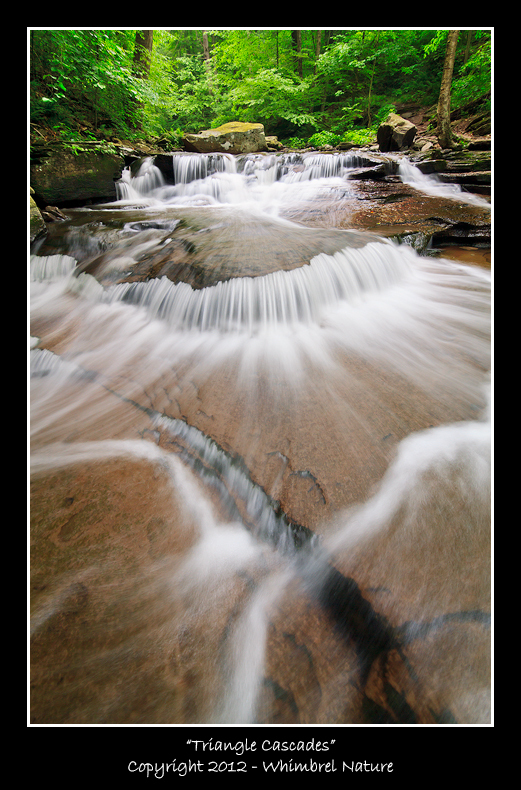 I hope you enjoy them (I love to receive feedback in the comments section), and if you missed them originally, check out my other Ricketts Glen images in my previous posts on using hyperfocal distance and Ganoga Glen. As always, if you enjoy my posts, please consider linking to the blog or sharing the posts via social media. Thanks! 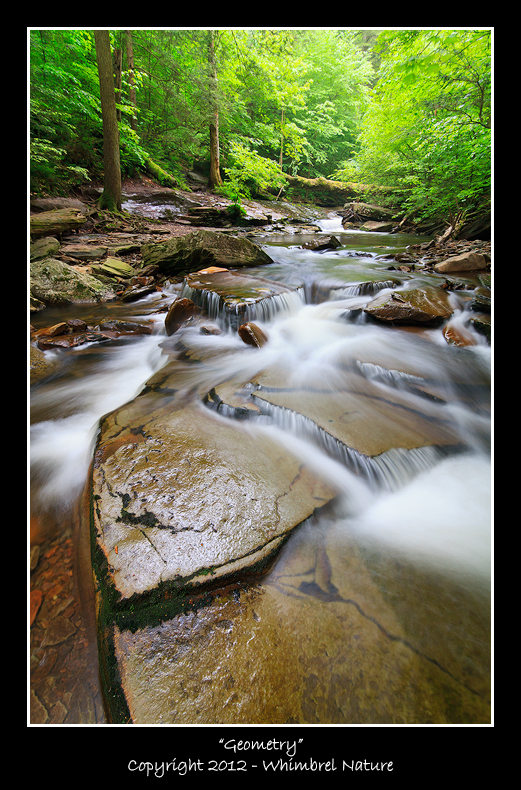 Note 6/14: As the images on the Nature Visions Blog are pretty small, I thought I'd reproduce them here as well.